Naturally, your skin is prone to damage over the years as a result of exposure to sun rays among other natural factors. Luckily, with some medical procedures such as plastic surgery and photofacials, you can get your youthful appearance back. The photofacials treatments use intense pulses of light to rejuvenate the skin. The procedure helps to reverse the effects of sun damage, hyperpigmentation, rosacea, stretch marks, wrinkles and age spots among other effects. The procedure can be performed at doctors’ offices as well as medical spas to erase brown spots, mild sun damage, and irregular pigmentation on the neck, face, and chest. When performed by a qualified specialist, the procedure can help almost all aspects of skin care and structure but some of the reasons why doctors recommend photofacial include treatment of acne problems and elimination of large pores. The procedure can also be used to repair small blood vessels that are visible, eradicate pigmentation irregularities, and treat rosacea and other types of diffuse redness in the skin. The procedure is also used to treat the deeper skin layer to stimulate collagen growth and thus, help improve skin texture. Photofacial treatment can also be used together with other skin care procedures that target the outermost skin layer. Furthermore, unlike other procedures, the photofacial treatment is considered safe for the right candidates as it associated with very few possible long-term risks. In fact, it is suitable for busy people as it is quick and it requires no downtime. Recovery is quick and depending on the condition being treated as well as your skin type, the results can be noticeable in a few hours or a day. After treatment, your face may appear slightly red for a few hours, which is completely normal. You may also be required to protect the treated area from the sun for a few days, which can be done by wearing sunscreen. To have the best results, you should be honest with your doctor during consultation especially because some people are more prone to developing risks than others. Some conditions may also require several treatments for the best results. You can talk with a different trained dermatologist and compare prices on photofacials before undergoing treatment to ensure that you have the best results. When the procedure is done by a qualified and experienced doctor, it can effectively reduce pore size, eliminate discolorations, and minimize wrinkles as well as fine lines giving you a youthful appearance. 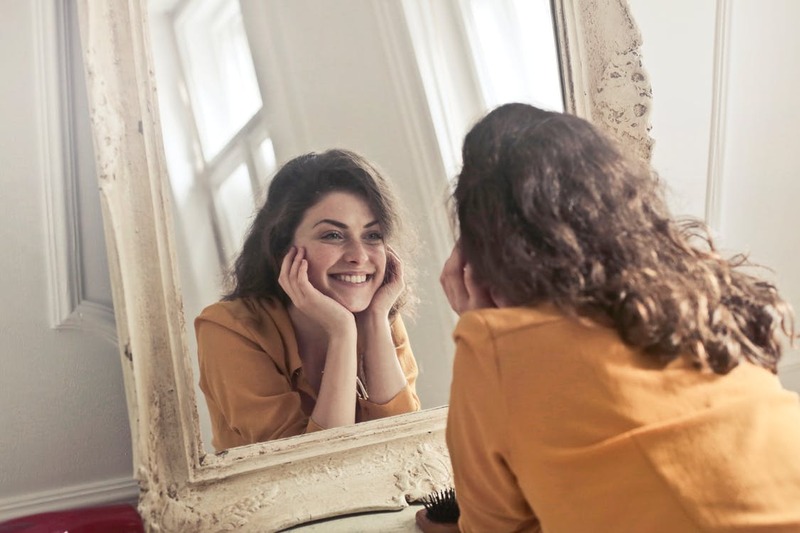 If you are looking for a cost-effective, highly effective non-invasive skin treatment for a youthful appearance, you should talk with your dermatologist about the photofacial treatment. In addition to eliminating the common skin problems, the treatment also promotes the production of collagen.